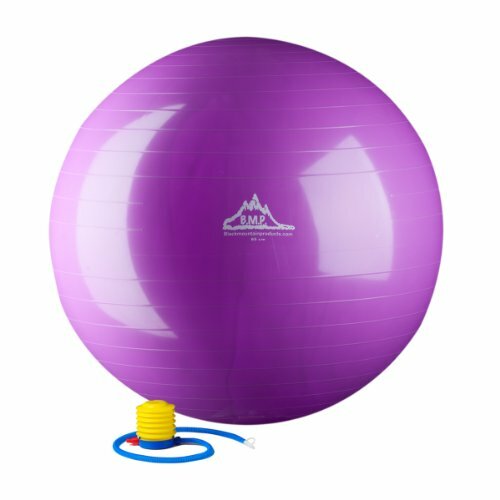 Black Mountain professional grade stability balls allow you to improve your core strength, balance, and overall agility through ab, back, gluts, hips, arms, and other muscle-group exercises. 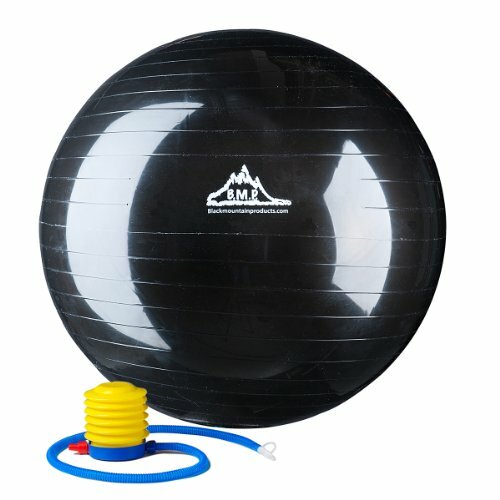 Whether used once a day for home workouts, all day as an office seat, or constantly in a professional gym, the Black Mountain Static Strength Exercise Stability Ball retains its shape and inflation. Designed with dense walls for ultimate support and durability, these balls are weight-rated up to 2000 lbs and are protected with a manufacturer’s warranty. 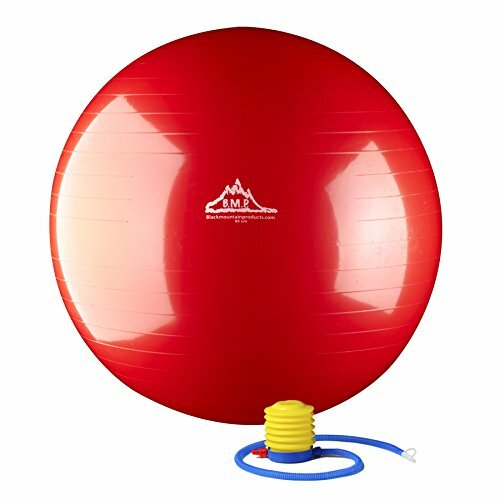 Includes easy-to-use foot pump and starter brochure, and comes in 5 sizes for customized fit: 45cm (for people 5ft and under), 55 cm (for people 5ft to 5’6) 65 cm (for people 5'6 to 6ft) and 75 cm (for people 6ft to 6’5) and 85cm (for people 6'5 or taller). To assemble, simply inflate ball until stiff to the touch and enjoy.